Mom used to tell us to get outside more because it is healthy for us, but now science is saying she was right all along. Over the past few years, a number of scientific studies have been published that prove getting outdoors is the key to a longer, healthier life. 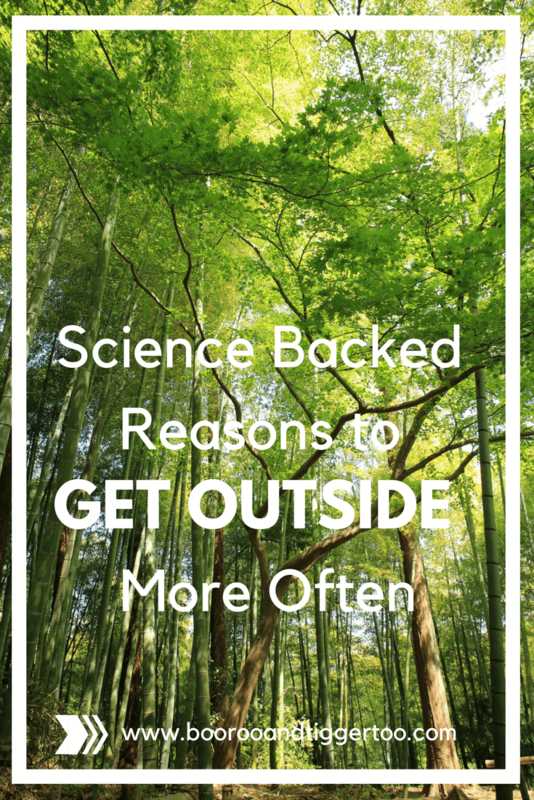 Here are some reasons you should be spending time outside and the science behind them. One of the most obvious reasons you need to spend time outside is so you’ll get enough vitamin D. You need this vitamin to help strengthen your teeth and bones and to ensure your thyroid gland is functioning properly. It also helps with the absorption of phosphorous, calcium and other minerals. Getting enough sunlight can help prevent diseases such as diabetes, heart disease, and multiple sclerosis. When life’s stressors are building up and you’re beginning to feel the strain, head for the trees. One study showed that subjects who spent a couple of nights in the forest had reduced levels of stress hormones compared to those who spent the nights in the city. Another study revealed that “forest therapy,” can significantly relieve stress. Even looking out of your office window at trees can be beneficial. Researchers at the University of Michigan conducted a brief memory test among their students. The subjects were then divided into two groups. One group went for a walk around a busy city street; the other walked around an arboretum. The students who spent time with the trees did almost 20 percent better when they retook the test than the other group did. If you’re showing signs of mental fatigue, feeling like you brain is sluggish and you’re having problems focusing, you can get your concentration back on track by spending some time outdoors. Even just looking at pictures of nature can get your brain warmed up again and make you feel sharper. Looking at pictures of cityscapes, however, does not have the same effect. Spending time outdoors can actually improve your vision and have a protective effect on your eyes. It may even reduce your risk of developing nearsightedness. This is particularly beneficial for children, as Taiwanese studies have shown. Another way that the great outdoors is beneficial for your health is by restoring your ability to concentrate. A number of studies have shown that when individual’s concentration is waning, a walk outside amid nature can perk it right up again. More recent studies have shown that the effects of nature are so strong they may even be able to help children suffering from ADHD. Just 20 minutes in the park can improve their symptoms significantly. Although this is a relatively new area of research, preliminary results are looking good. 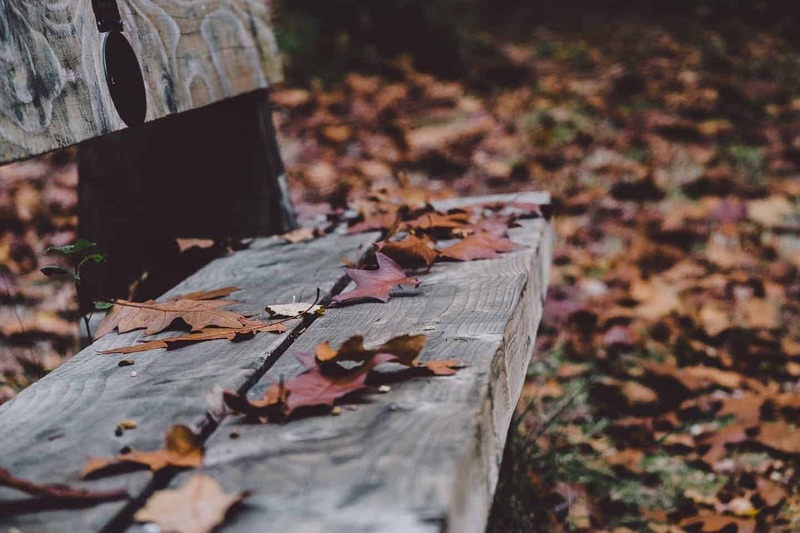 They show that spending time enjoying the tranquility of nature, particularly in forests, may stimulate the body’s production of cancer-preventing proteins. Not only that, this beneficial effect may last for up to seven days after time spent outdoors. Japanese studies also reveal that people who live in or near geographical areas which have more forest coverage have lower mortality rates for a variety of cancers even when factors such as socioeconomics and smoking are taken into account. The same intracellular processes involved in the forest’s anti-cancer effects can also re-energize your general immune system, helping protect against flu, colds, and other infections. Although more research is needed, current studies are looking very positive. When you’re going to spend time outdoors, you need to make sure you have equipment and clothing that is suitable for the environment and the weather. If you’re a fan of the outdoors or know someone else who is, why not take advantage of a discounted Bass Pro Shops gift card. It can be used to purchase just about any outdoor item from camping gear to fishing tackle, hiking boots to apparel. They come in all sizes for men, women, kids, and even babies. You can find out more at https://www.cards2cash.com/product-category/by-store/bass-pro-shops-gift-card. Who wants to stay cooped up indoors? Surround yourself by trees and soak up some forest therapy. Live a healthier and longer life while enjoying the fresh air outdoors with family and friends. You’ll be glad you did! Featured article from Josh Norman. Josh Norman is a personal trainer who loves to help others feel healthy and fit. He also enjoys writing about what he finds for others to read on a variety of health and lifestyle websites.